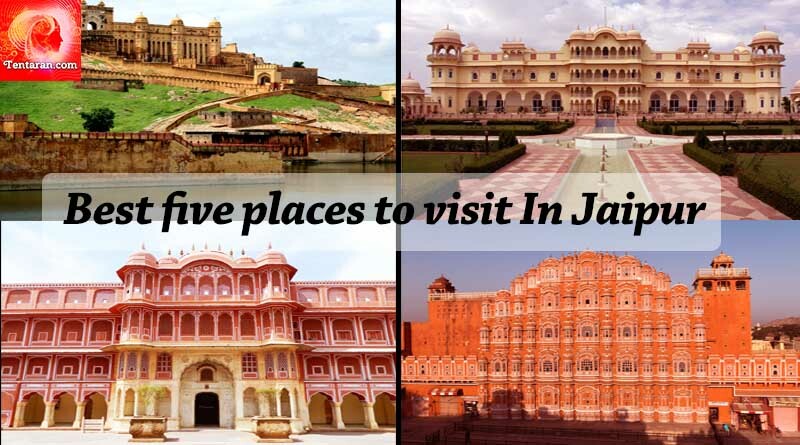 Jaipur boasts of forts and monuments that are considered one of the finest pieces of architecture in India. Such is their beauty that various national and international organisations have done several pieces detailing the intricate detailing of the monuments. Rising more than five storey’s, the pink painted ancient fort lies right in the heart of Jaipur. 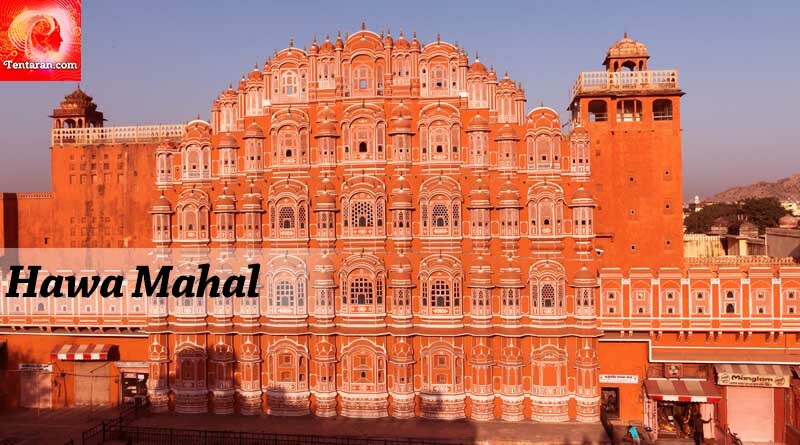 Known for its honeycomb hived built; the Hawa Mahal was built having windows on its boundary. This allowed the queen, princesses and royal ladies to get a full of the daily proceedings of the city. The Mahal features a museum dazzling with miniature paintings and some rich relics. 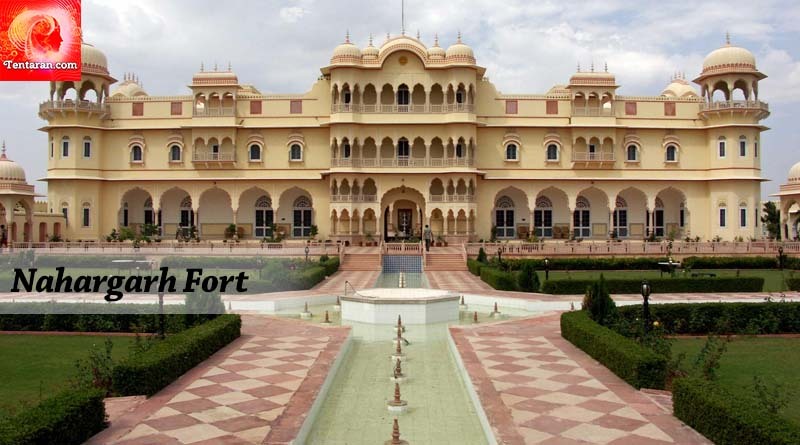 The famous Nahargarh Fort was built in the 17th Century to serve as a defence along with the Ajmer and Jaigharh Fort. The fort is located at the foothills of the Aravalli, a great view is visible from the restaurant at the top of the Fort. 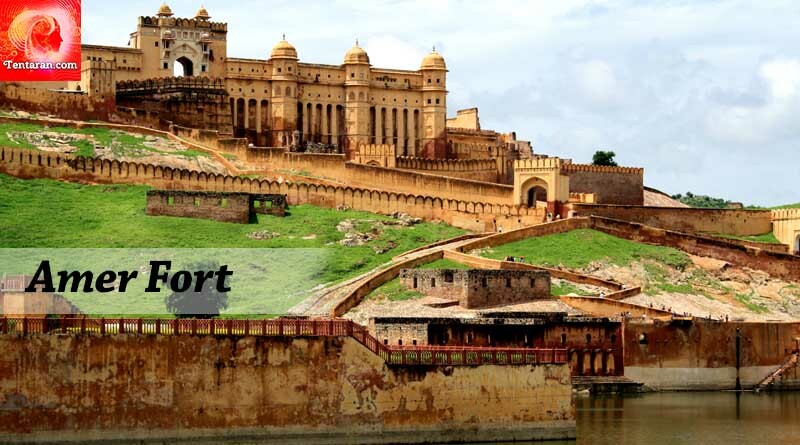 Located 6km from Jaipur, the best time to visit the fort is in during winters. The main attraction of the fort is the wax museum which houses the statues of many famous personalities. 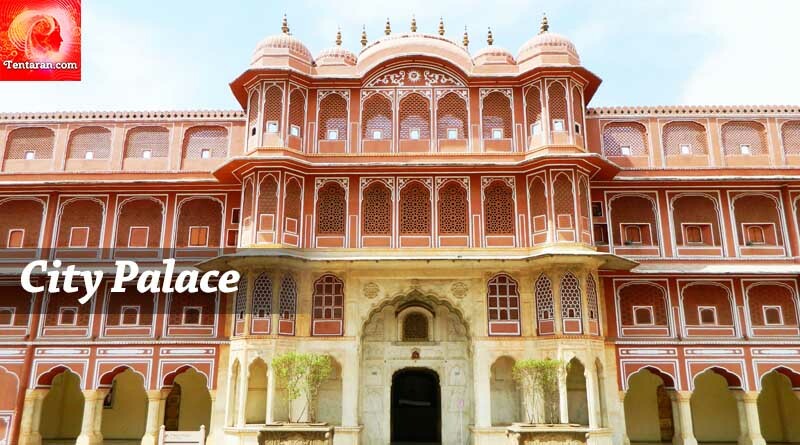 City Palace offers an exotic blend of Rajput and Mughal architecture. Sprawling over a large area, the palace is filled with beautiful parks and buildings. Temple and museum inside the complex attract hoards of visitors. It is a treat for art and culture connoisseurs who get a variety of historically important relics to marvel at. The huge Amer Fort sits just a little outside the main city of Jaipur. Built with white red and white sandstone, the Fort is magnificently royal built and was once the main kingdom of the city of Amer. The Sukh Mandir, Sheesh Mahal, Kesar Kyaari and Hall of Public Attendance offer great insight into the history of Jaipur and are a must see. There is a light show in Hindi from 8 and an English one from 7:30 in the evening on the history of the fort. Synonymous with Rajasthani village themed hospitality Chokhi Dhani provides guests with a unique experience of Rajasthani culture. 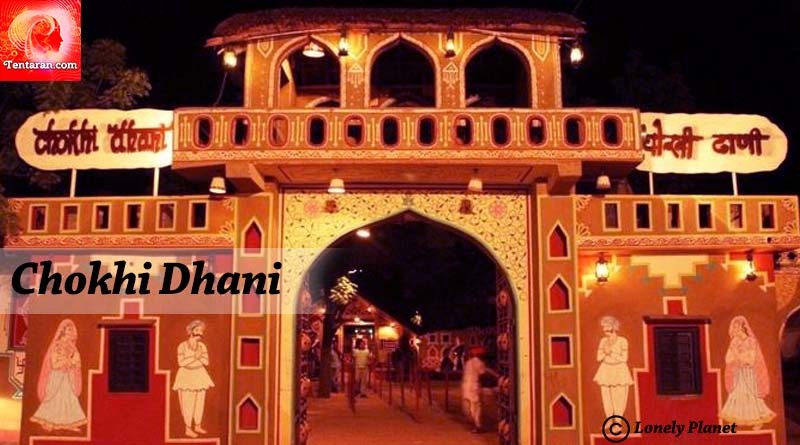 Filled with a number of restaurants, resorts and rich architecture, Chokhi Dhani is a joy trip for visitors offering a huge array of art, handicrafts, shows and food from all over Rajasthan.